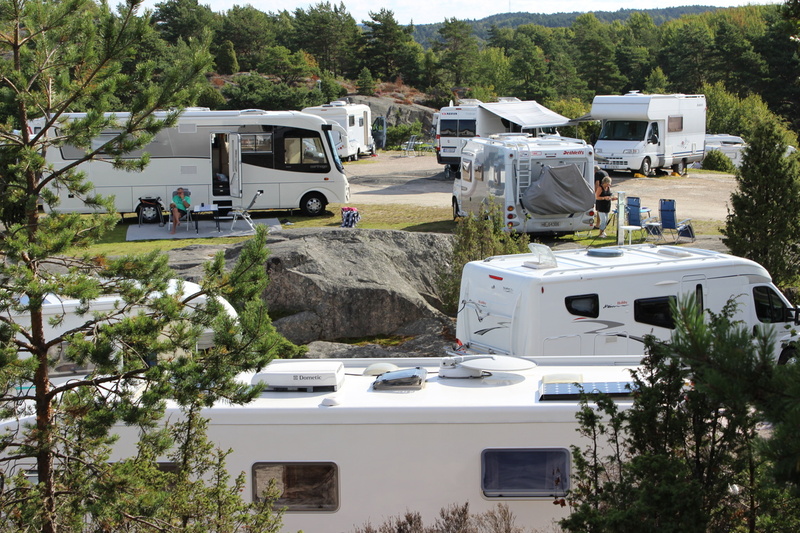 At Strömstad Camping you’re able to camp with your motor home, caravan or tent in a beautiful setting and stunning views. The majority of our sites is flat and paved, but we also have flat places on gravel surfaces. On our 300-area applies only drop-in and pre-booking is not possible. This means that you do not need to know how long you want to stay at check-in as it is possible to come down to the front desk and pay day by day. We do not take reservations for tent sites where we only apply drop-in.In low season (from August 30, 2015) the reception has limited hours, and we open up our check-in machine and you can then check in 8:00 to 23:00 every day. 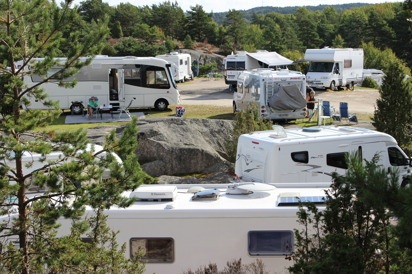 Advance bookings are not possible during low season and we apply drop-in on all of our sites.